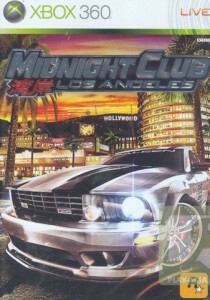 This Weekly Special at Play-Asia.com is Midnight Club: Los Angeles for Xbox 360 at US$ 18.90. 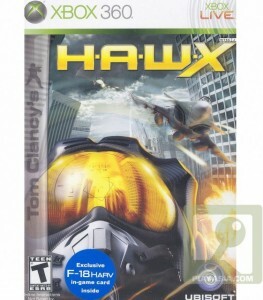 The offer ends Tuesday Septermber 15, 2009 Hong Kong time. 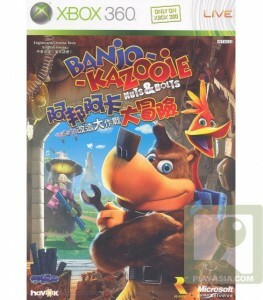 The game will work on Asian (NTSC-J) and European (PAL) Xbox 360 consoles. You can read a review about the game on IGN.com or watch their vidoe-review below. 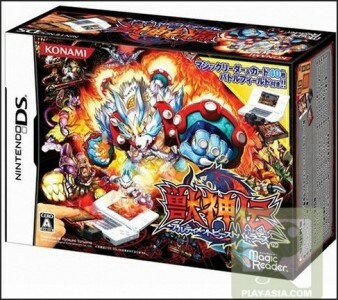 Play-Asia.com now have 20% discount on all in-stock items when using a Visa card. The deal runs until September 6, 2009. Play-Asia’s summer deals are so sweet they even attract bees. Drop your ice-cream, we are opening up our flower gardens, with incredible bargains blossoming everywhere. No matter if you look for consoles, video games, CDs, DVDs or toys, surely you will feel like a bee in a flower field – hard to decide where to fly first. In partnership with VISA, from now until September 6th, all in-stock items except those that have been released during the last 30 days, are discounted by 20%. Please be reminded that this is a VISA exclusive promotion, only valid for orders paid with your VISA card directly at Play-Asia.com. Make sure to watch out for the 20% off discount logo on the final payment page. So go badger the bank or latch onto a friend who has a VISA card if you don’t have one already! All products eligible for the discount will be marked with a VISA icon. The icon will remain on the product page for as long as the item is in stock. Some products are restocked steadily so the icon comes back every once in a while, others have limited availability and might not get restocked. Here is the top selling games on Play-Aisa.com as of Wednesday April 8, 2009.